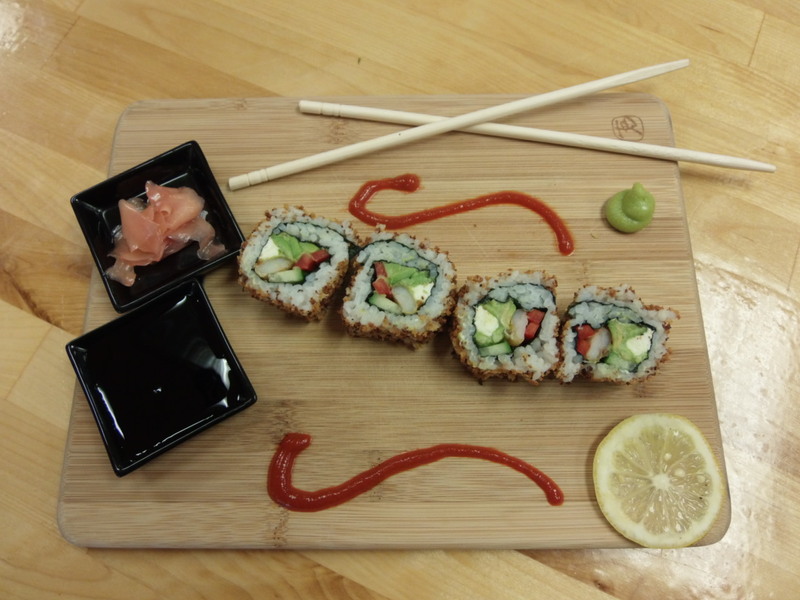 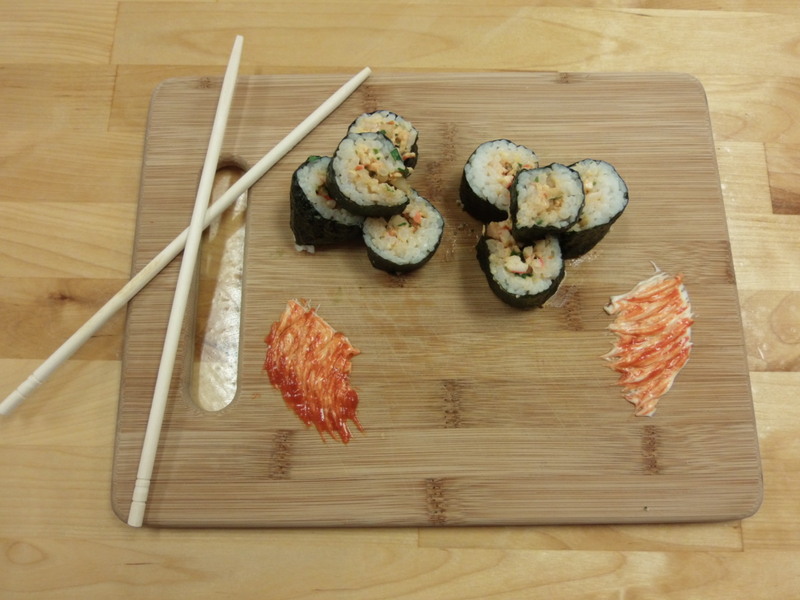 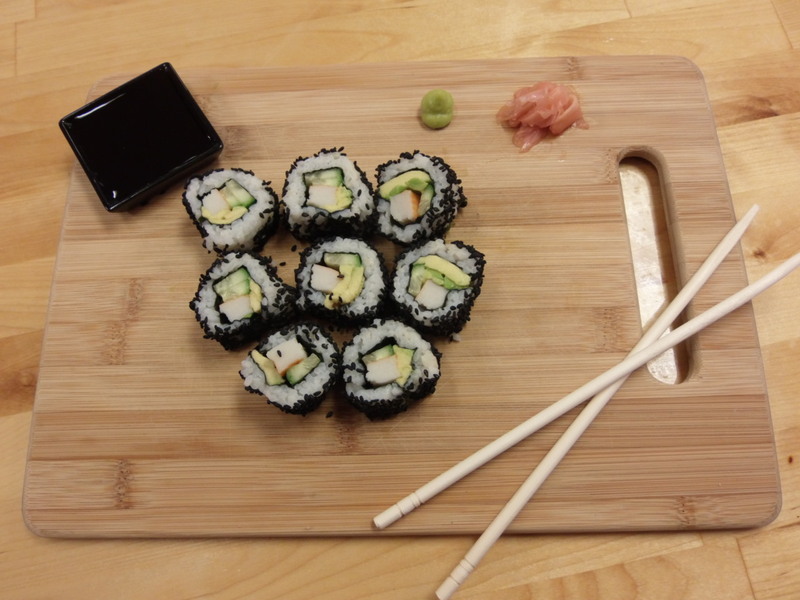 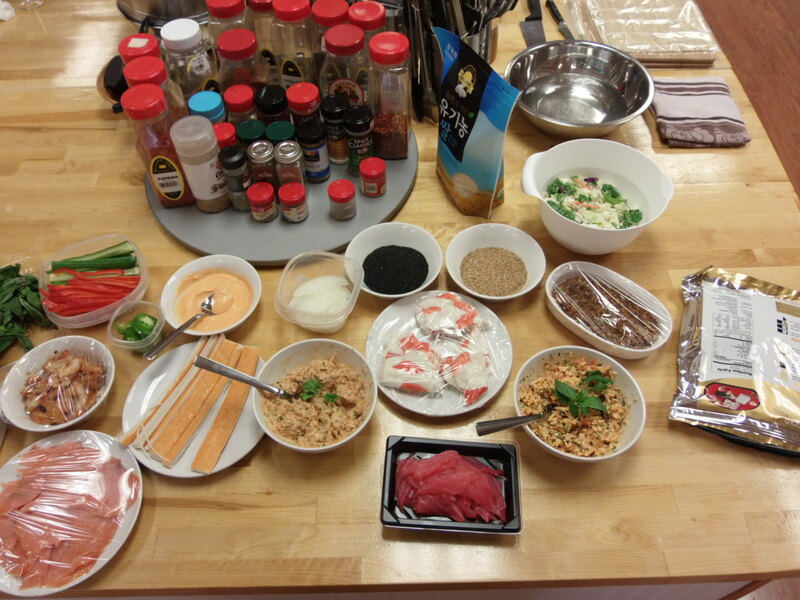 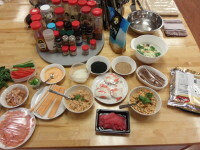 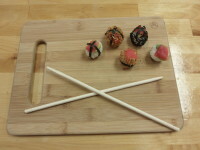 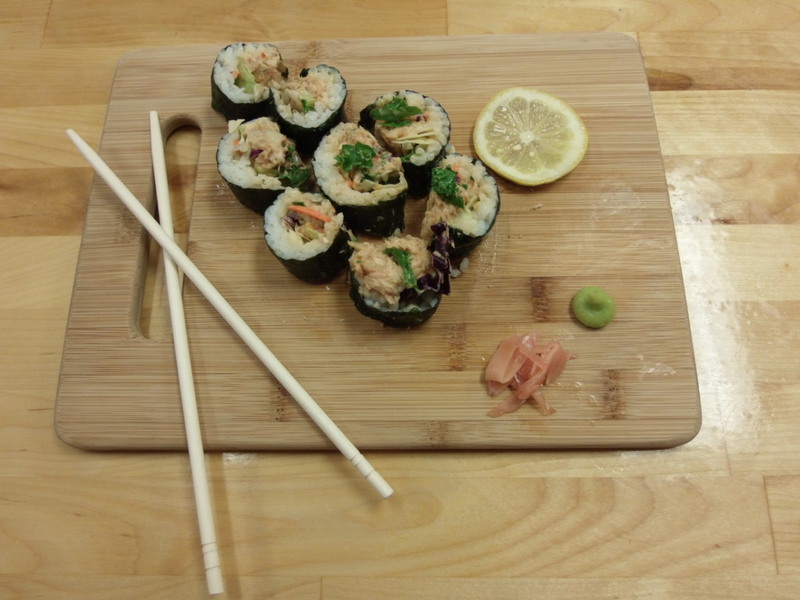 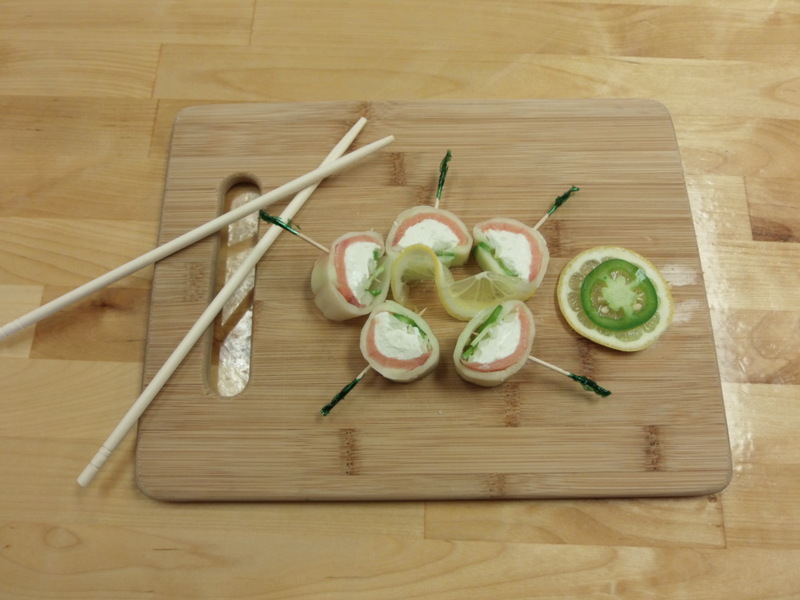 Create your own signature roll while learning the fundamentals of sushi making! 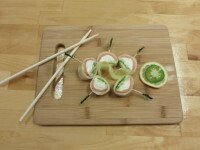 We will cover everything from how to make the perfect sushi rice to rolling, slicing and decorating techniques. Each student will go home with a bamboo roller mat to practice at home. 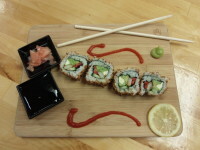 California Rolls, Philadelphia Rolls, Japanese Tuna Salad Rolls, Robin's Crunchy Shrimp Rolls! 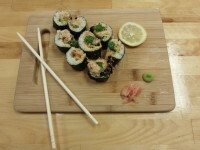 (For your safety, we do not use any raw fish, only high quality cooked, smoked and canned).